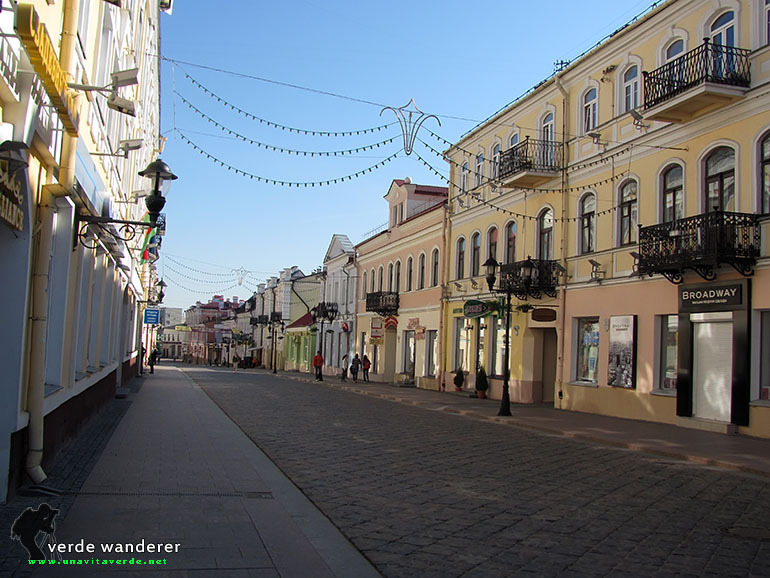 Grodno is city of Kings. 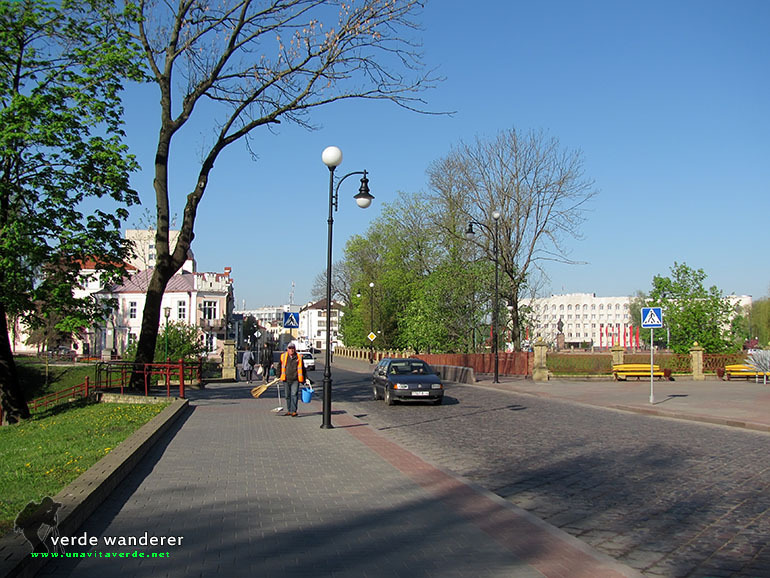 Grodno or Hrodna (Belarusian: Гродна [ˈɣrodna]; Russian: Гродно [ˈɡrodnə]; Latin: Grodna, Grodnae; Lithuanian: Gardinas; Polish: Grodno; Yiddish: גראדנא) is a city in Belarus. 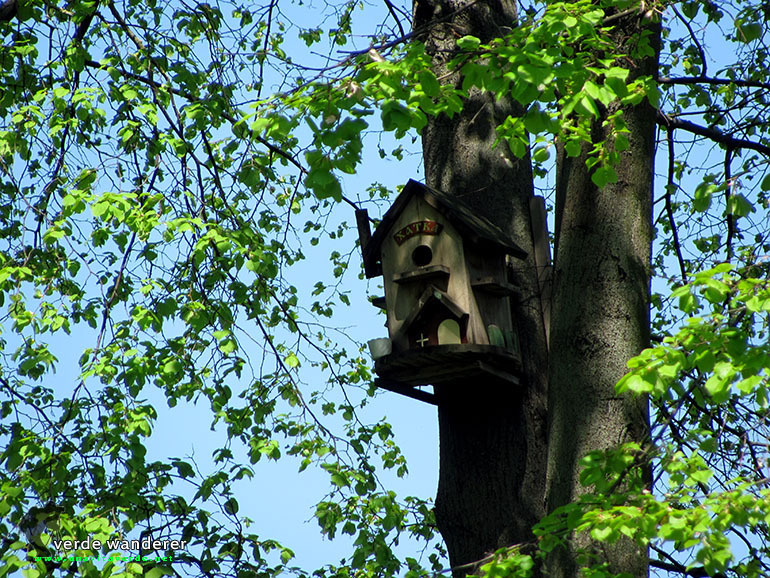 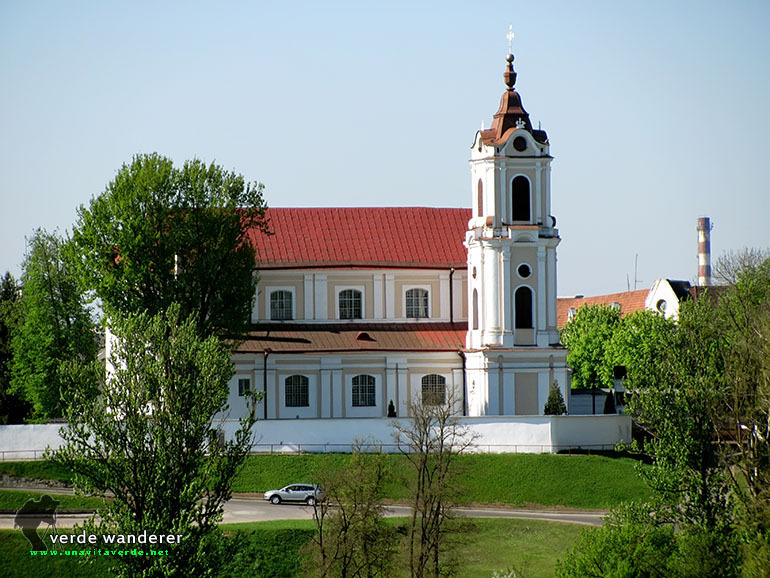 It is located on the Neman River, close to the borders of Poland and Lithuania (about 20 km (12 mi) and 30 km (19 mi) away respectively). 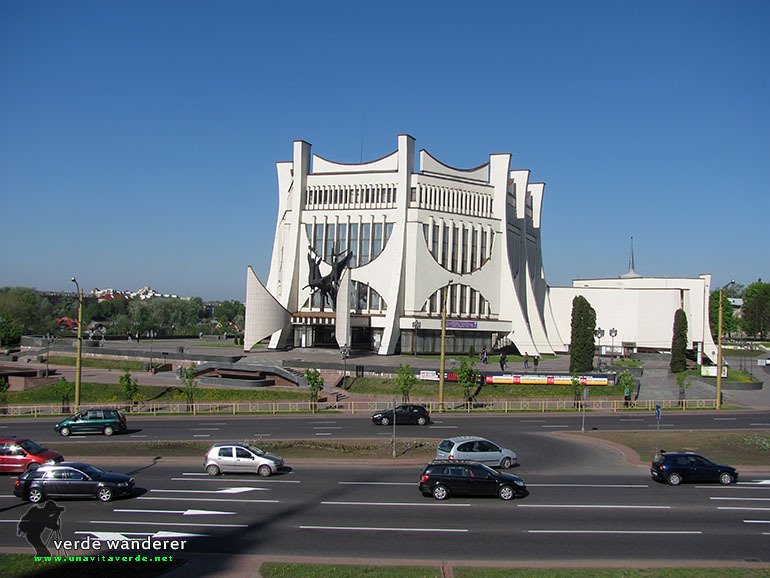 It has 327,540 inhabitants (2009 census). 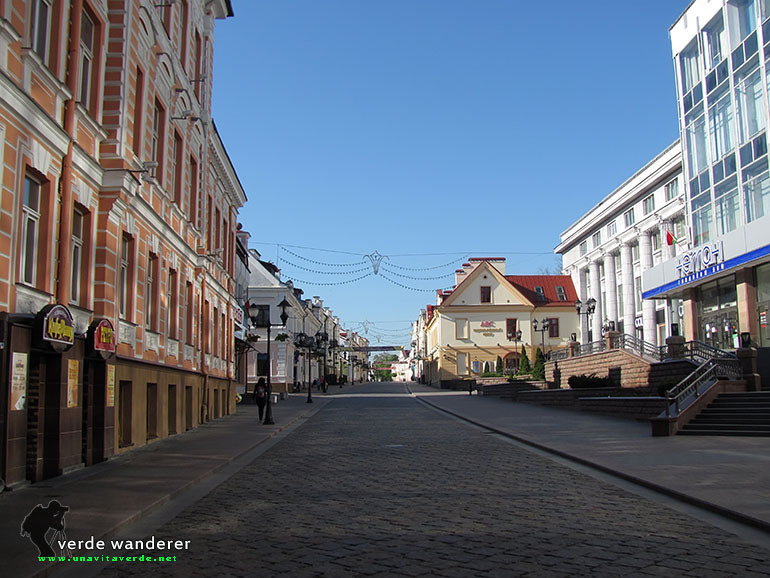 The modern city of Grodno originated as a small fortress and a fortified trading outpost maintained by the Rurikid princes on the border with the lands of the Baltic tribal union Yotvingians. 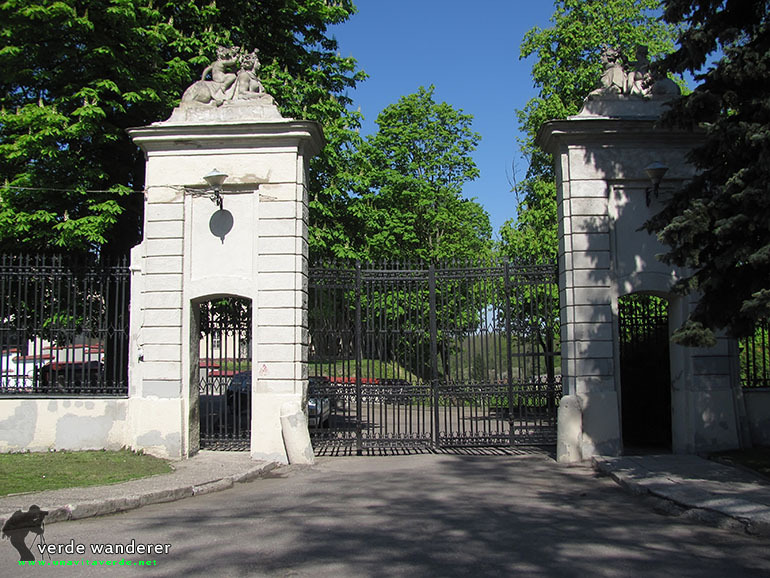 Its name derives from the Old East Slavic verb gorodit’, i.e., to enclose, to fence (see “grad” for details). 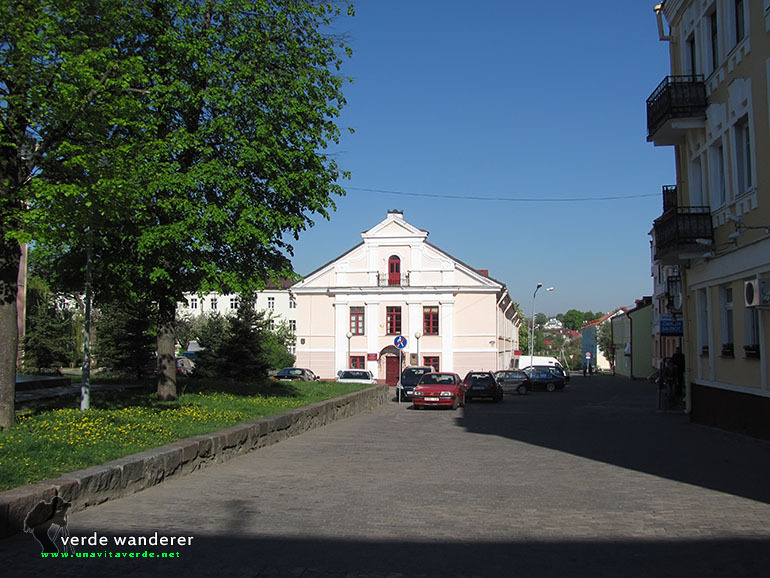 The city has one of the largest concentrations of Roman Catholics in Belarus. 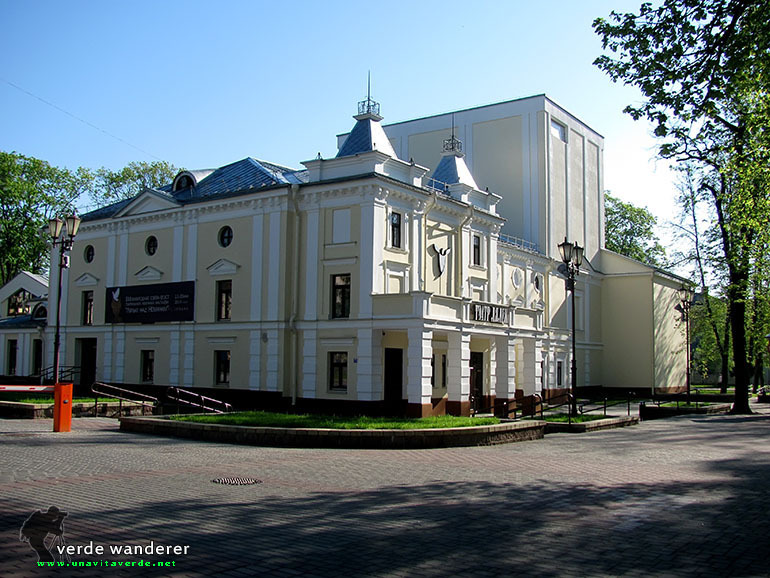 It is also a center of Polish culture, with the considerable number of Poles living in Belarus, residing in the city and its surroundings. 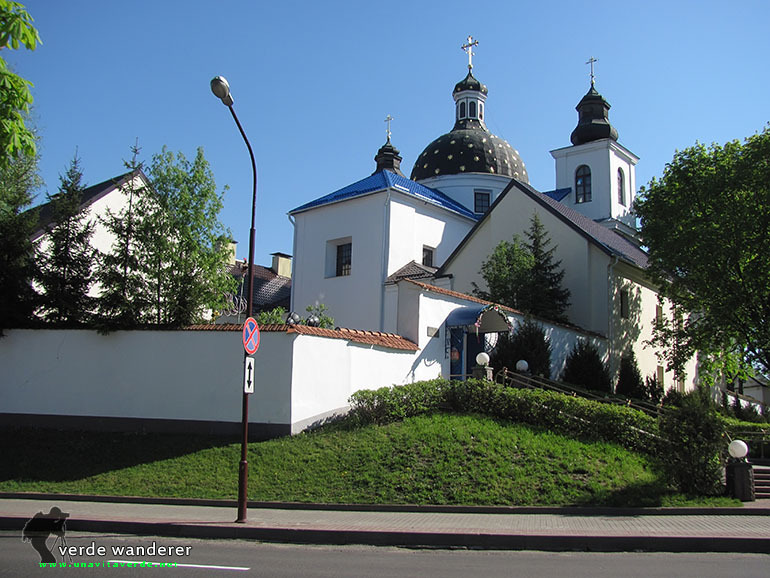 All the while, the Eastern Orthodox population is also widely present here. 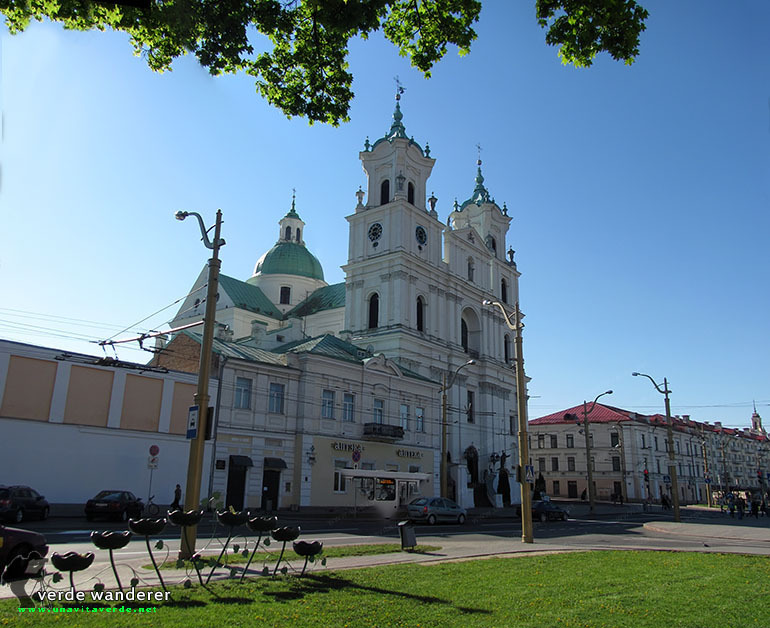 The city’s Catholic and Orthodox churches are important architectural treasures. 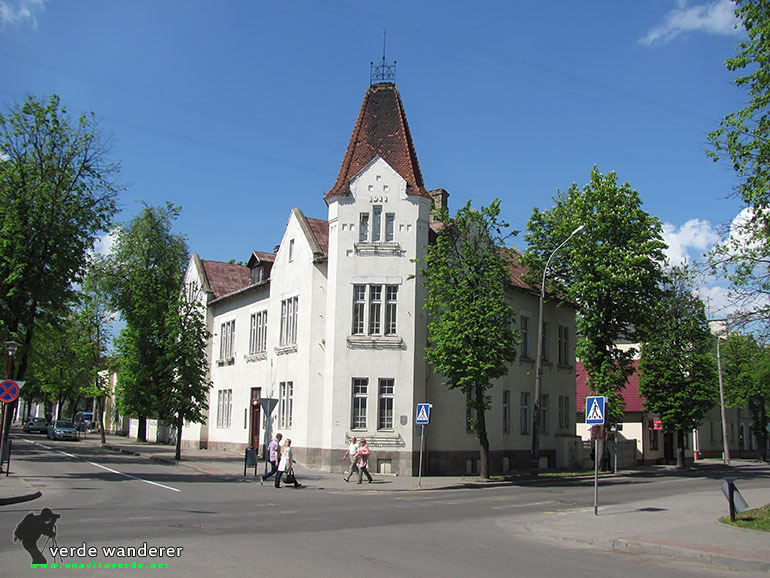 This city is known for its very important Medical University, where many students from different parts of Belarus acquire an academic degree, as do a good number of foreign students as well. 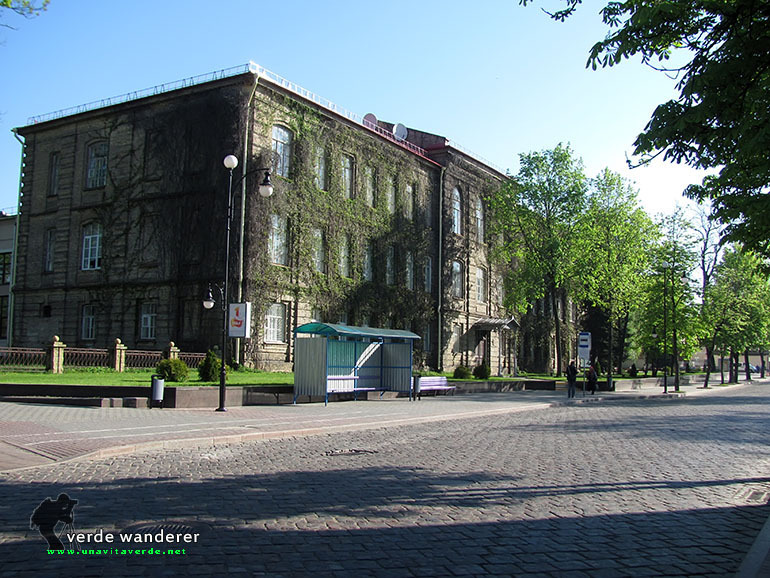 Other higher educational establishments are Yanka Kupala State University (the largest education center in Hrodna province) and Agricultural university. 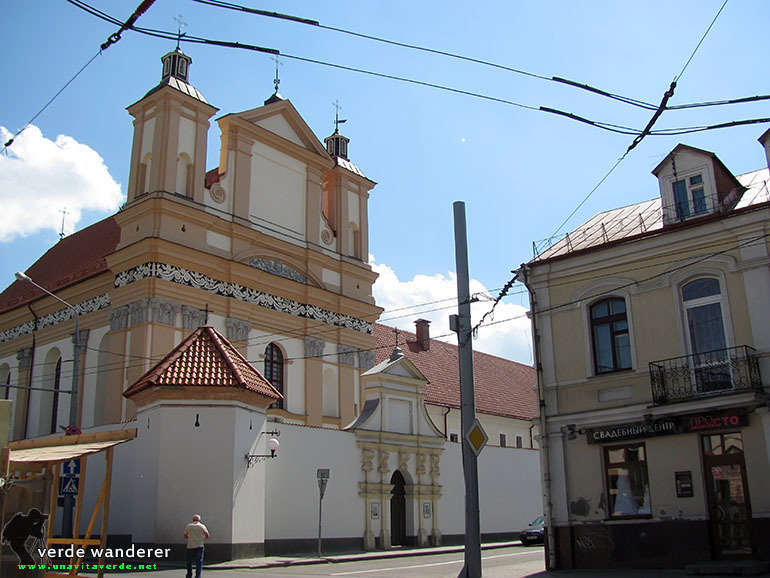 Mentioned in the Primary Chronicle under 1127 as Goroden’ and located at a crossing of numerous trading routes, this Slavic settlement, possibly originating as far as the late 10th century, became the capital of a poorly attested but separate principality, ruled by Yaroslav the Wise’s grandson and his descendants. 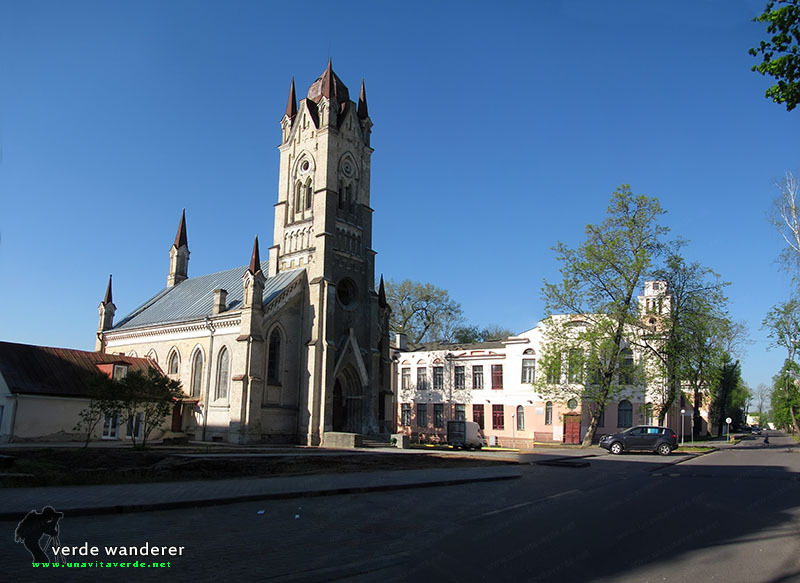 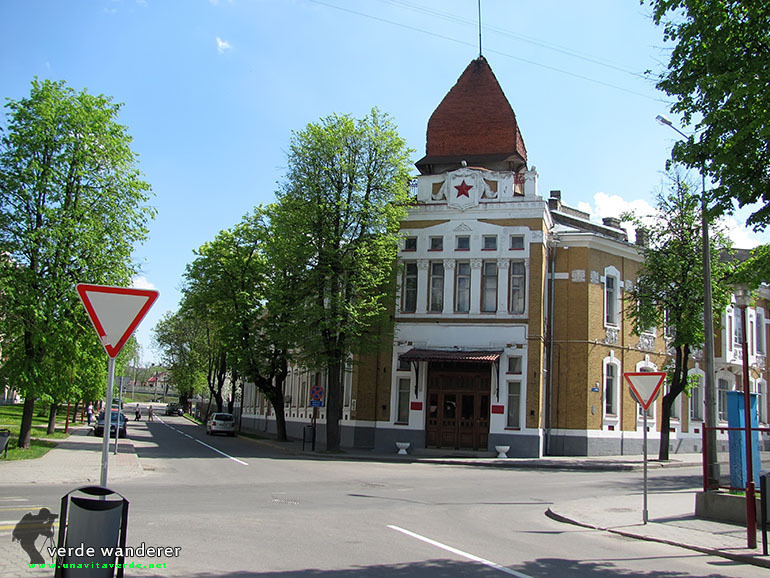 Along with Navahrudak, Hrodna was regarded as the main city on the far west of so-called Black Ruthenia, a border region that neighboured the original Lithuania. 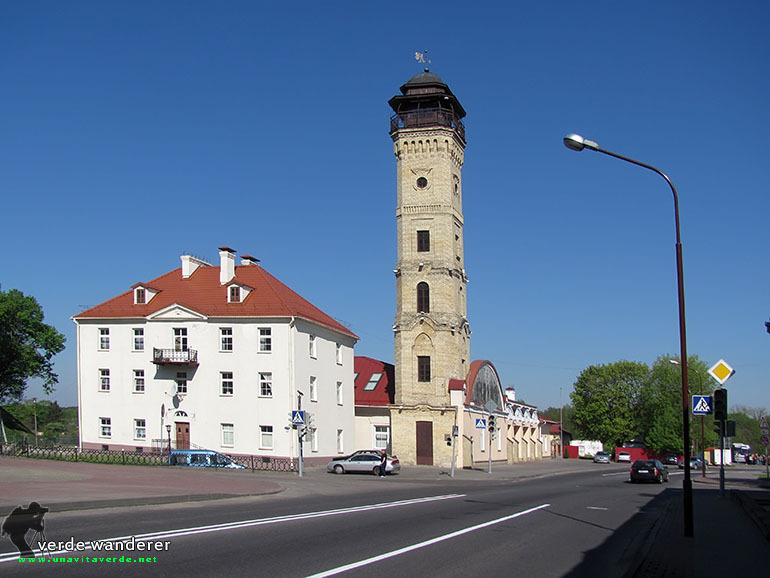 It was often attacked by various invaders, especially the Teutonic Knights. 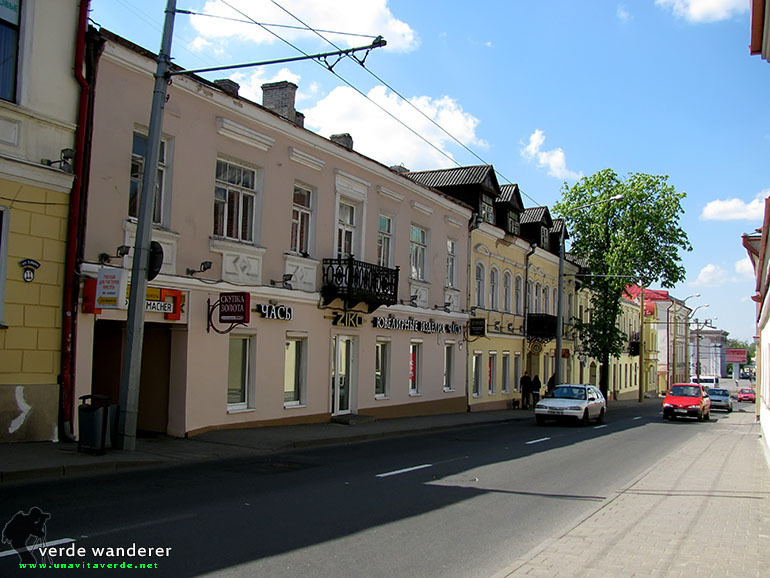 In the 1240–1250s the Grodno area, as well as the most of Black Ruthenia, was controlled by princes of Lithuanian origin (Mindaugas and others) to form the Baltic state—Grand Duchy of Lithuania—on these territories. 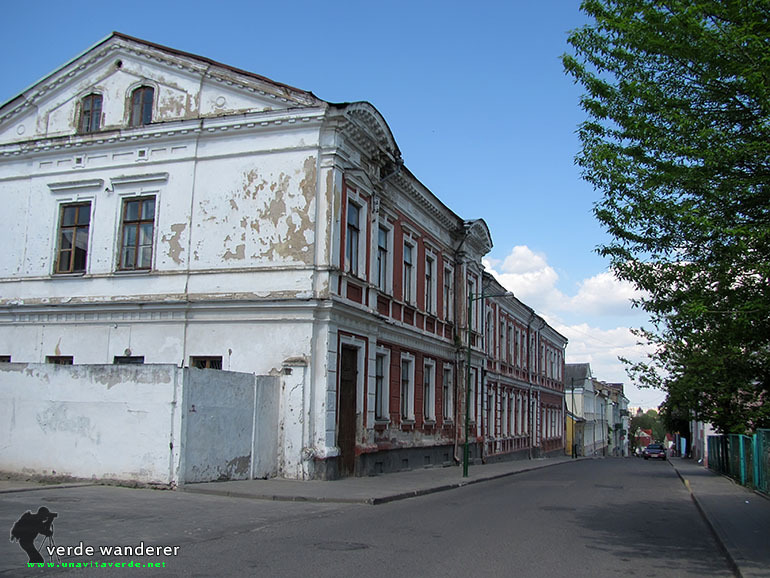 After the Prussian uprisings a large population of Old Prussians moved to the region. 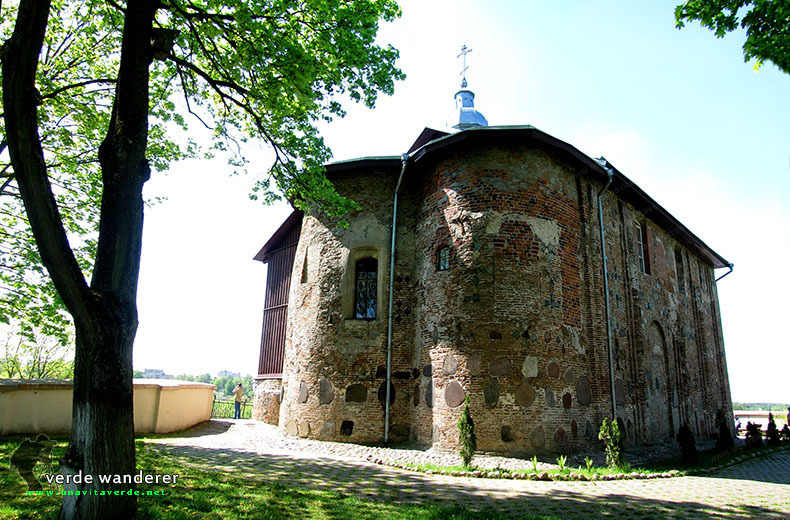 The famous Lithuanian Grand Duke Vytautas was the prince of Grodno from 1376 to 1392, and he stayed there during his preparations for the Battle of Grunwald (1410). 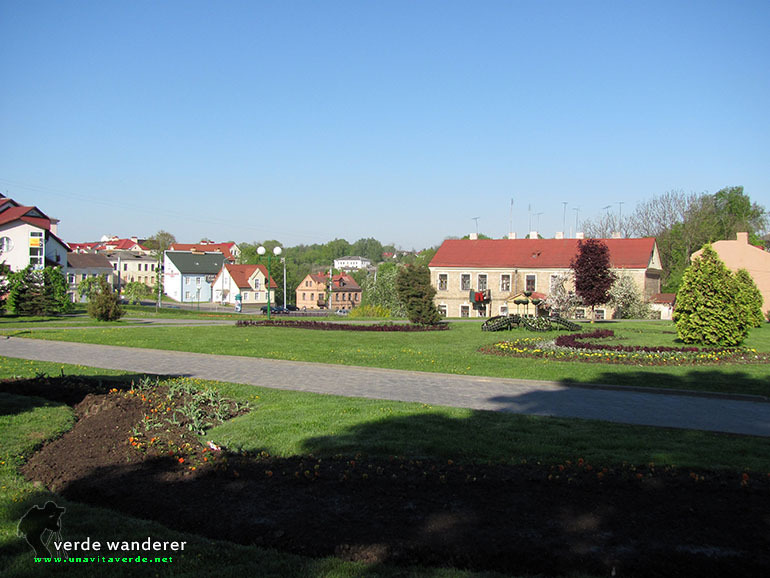 Since 1413, Grodno had been the administrative center of a powiat in Trakai Voivodeship. 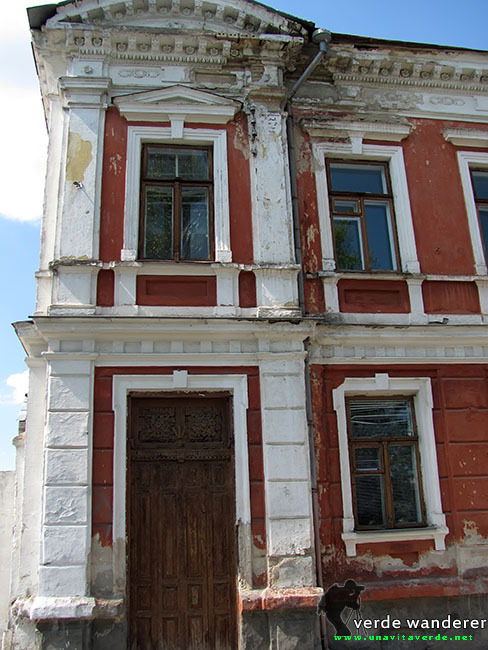 Up to the Second World War and the Holocaust, like many other cities in Europe, Hrodna had a significant Jewish population: according to Russian census of 1897, out of the total population of 46,900, Jews constituted 22,700 (around 48% percent). 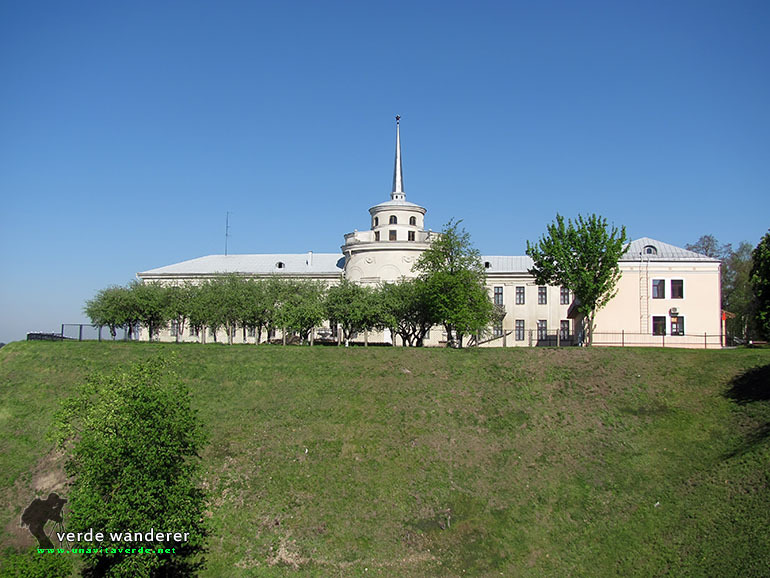 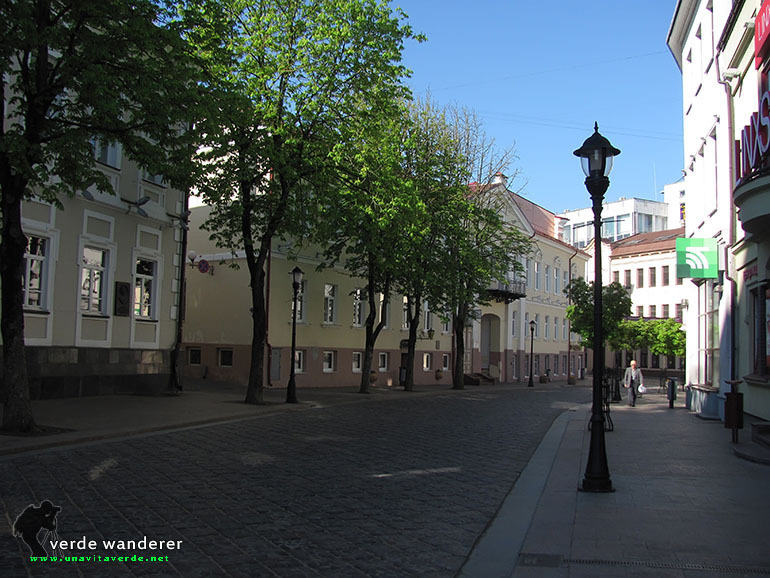 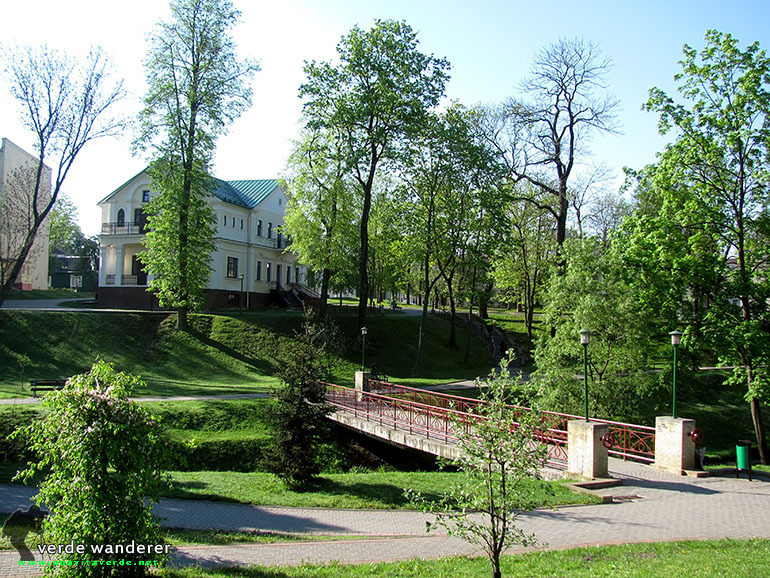 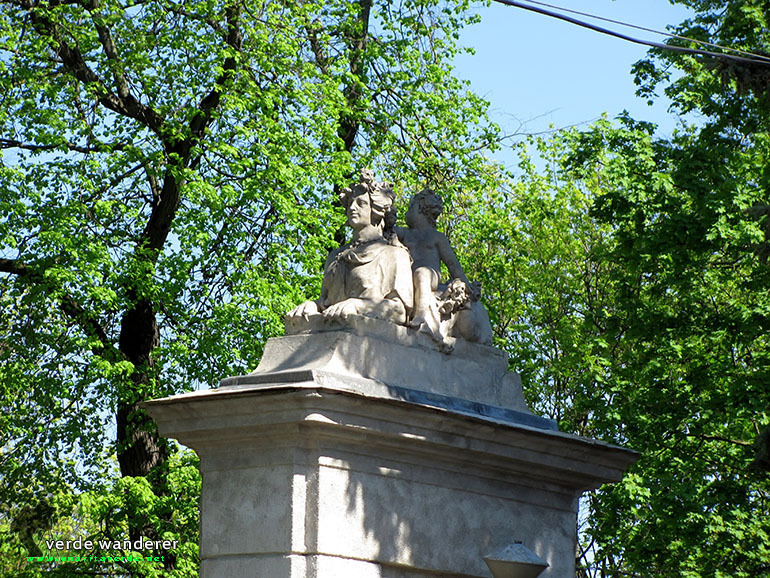 A pictures and panoramas photos of Grodno photo gallery added 29 of April, 2014. 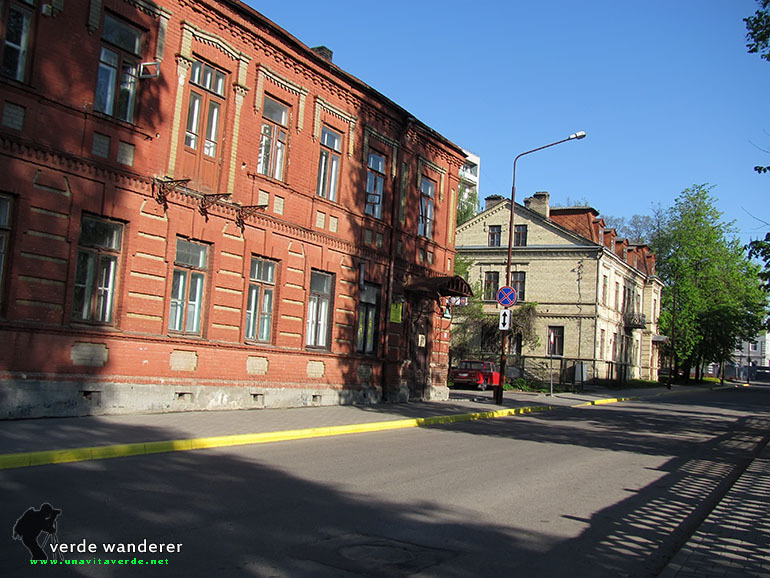 Previous Fabulous city. 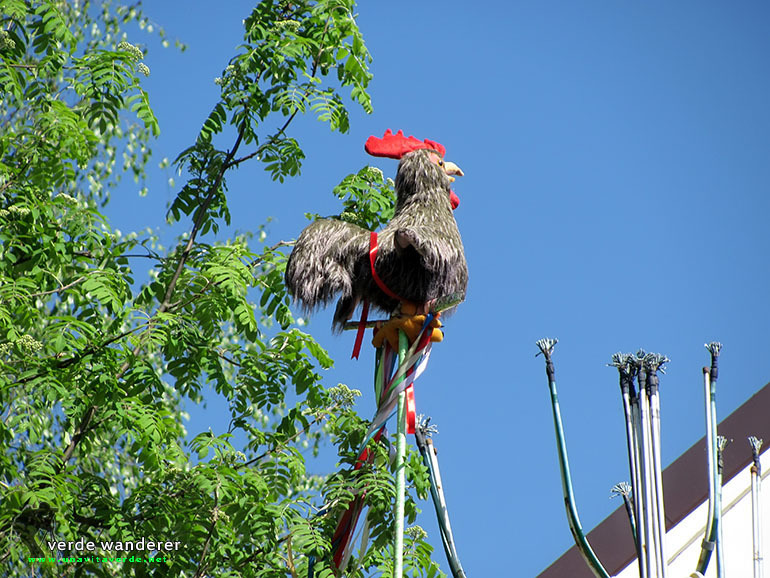 Brugge photos.